5 Electro-Voice EKX-18S Passive with Free Covers packages available. 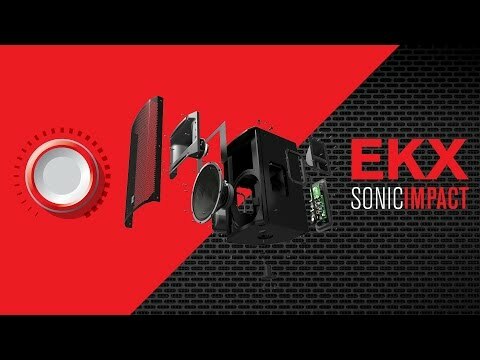 Considering purchasing the Electro-Voice EKX-18S Passive with Free Covers? Have questions? Ask people who've recently bought one. You will earn 1,174 loyalty points with this product worth £2.94, when logged in. 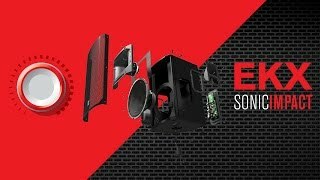 Check out Electro-Voice EKX-18S Passive with Free Covers on DJkit.com!